HUMAN resource professionals are constantly telling their colleagues about upgrading and training but now a new study is telling them to hone their skills as well. 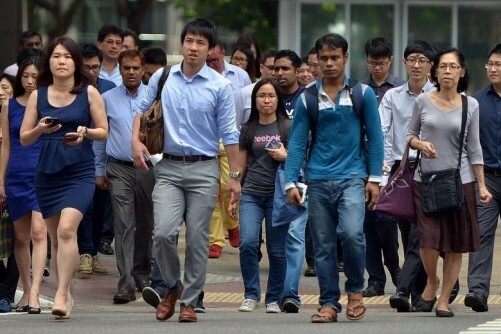 The study commissioned by government agencies including Singapore Workforce Development Agency (WDA) and the Ministry of Manpower said that HR practitioners should undergo more training so they continue to stay relevant. 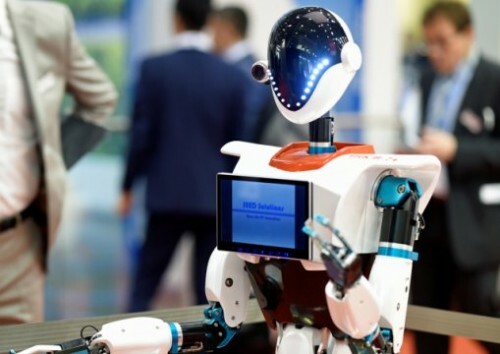 It is also recommending more internships in the sector to continue to attract fresh blood, said KPMG, which did the study that surveyed about 830 companies and 2,250 students. It also urged HR professionals to engage with their chief executive officers, so as to integrate better into the company as HR priorities will shift away from day-to-day duties to strategic ones. 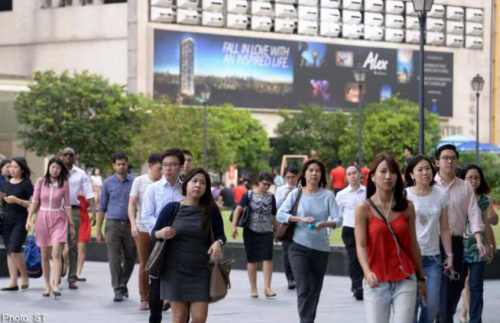 The recommendations were released yesterday in a report that looked at Singapore's human resource industry and how to continue growing it. Said KPMG's management consulting director Miranda Lee: "Inspiring HR practitioners should go back (to their schools) to give speeches, talks to share what the work can be about. " For instance, Singapore Management University undergraduate Sum Yuheng saw exactly how HR professionals could help change a worker's life. Last year, a colleague wanted to leave the firm that Mr Sum was interning at. In order to persuade her to stay, the entire HR department took time to visit her to convince her to stay on. "We showed up at the outlet to show her that we cared," said the 25-year-old business undergraduate, adding that the worker eventually chose to stay. 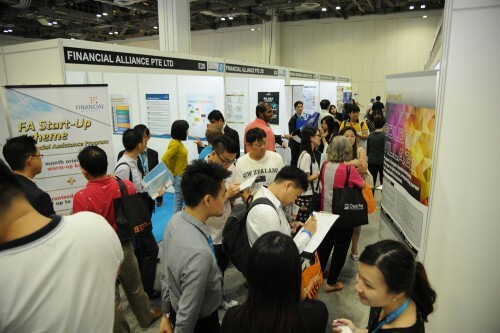 Mr Kenneth Wong, director of creative and professional services at WDA, said the recommendations shed light on the industry's competency gaps which, in turn, can support the nationwide SkillsFuture initiative. He said: "We can develop... progression pathways to help (employers) identify the right people for the job, not just based on paper qualifications but also on skills and competency."